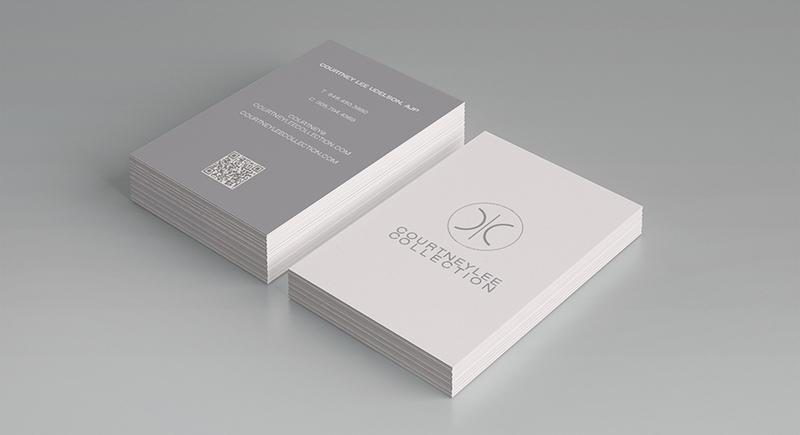 Brand identity, print collateral and packaging for a jewelry designer. 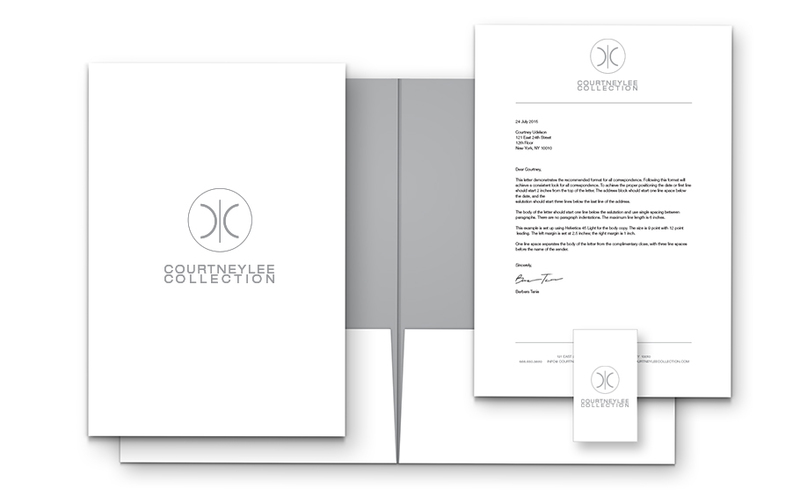 The Courtney Lee Collection, a high-end jewelry collection created for women who appreciate contemporary, cutting edge style, asked us to help create a modern, sophisticated brand . 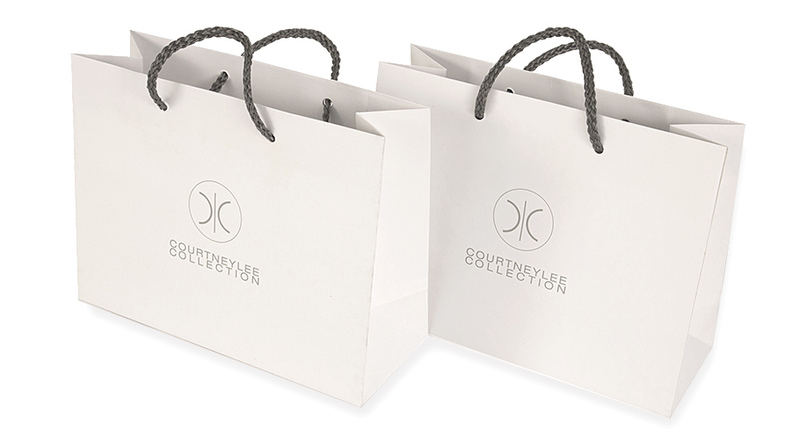 The challenge was to make the new brand work across all aspects of the line: for the fashion, fine jewelry and the bridal collections.